In the United States, approximately three million men and women have celiac disease -- a condition that can lead to uncomfortable symptoms like weight loss, abdominal pain, and diarrhea. 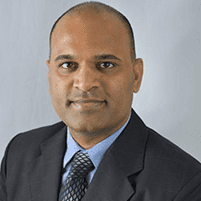 Krishna Rayapudi, MD, is an experienced gastroenterologist offering celiac disease diagnosis and treatment at Gastro Office in Hilliard, Ohio. If you think you have a sensitivity to gluten, call the office or schedule an appointment online today. While celiac disease is often confused with a food allergy, it’s actually an autoimmune disorder triggered by gluten. Gluten is a protein found in certain grains, including wheat, rye, and barley. When you have celiac disease, gluten causes your body to overreact, and damage can occur to the villi in your small intestine. Villi are tiny finger-like structures that help you digest nutrients in your food. 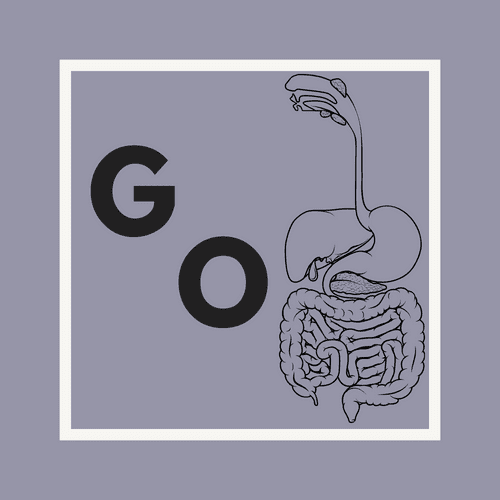 Over time, celiac disease can cause damage to the small intestine. Celiac disease can also trigger headaches, bone or joint pain, and fatigue as well as blistery rashes that itch. In some cases, certain things can trigger celiac disease, including pregnancy or childbirth, surgery, viral infections, or emotional stress. Your risk of developing celiac disease is also higher if you’re Caucasian. When left untreated, celiac disease can lead to several health conditions, including malnourishment and infertility, and it may even cause neurological problems and certain cancers. How is celiac disease diagnosed and treated? Dr. Rayapudi typically uses two blood tests to make a celiac diagnosis. One test looks for specific antibodies to confirm celiac disease, while the other involves genetic testing to look for antigens to rule it out. Based on your lab tests, Dr. Rayapudi might recommend additional testing, like an endoscopy. This test is performed to look for damage in the small intestine. Treating celiac disease usually involves eliminating gluten from your diet. Dr. Rayapudi works closely with you to identify all gluten sources that should be avoided -- foods as well as certain other substances, such as toothpastes, medications, and beer. He might also prescribe medications or supplements to treat nutritional deficiencies or to relieve other symptoms, like rashes or headaches. To learn more about managing celiac disease, call Gastro Office or schedule an appointment online today.